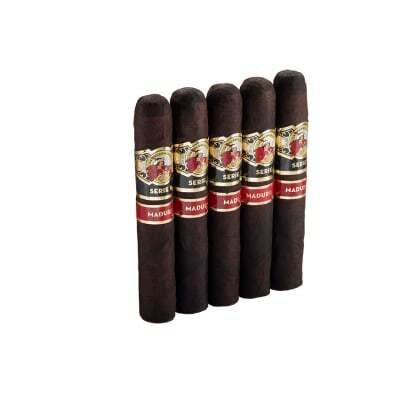 Would you believe these INCH by EP Carrillo No.64 maduro cigars aren't even the biggest size in the line? Well if they're big enough for you, buy some today, because you're in for a 3½-hour pleasure cruise that sails on a smooth sea of coffee, cocoa, leather, and sweet wood flavors. Go for it! One of the best cigars out today. A true cigar with rich smoke. 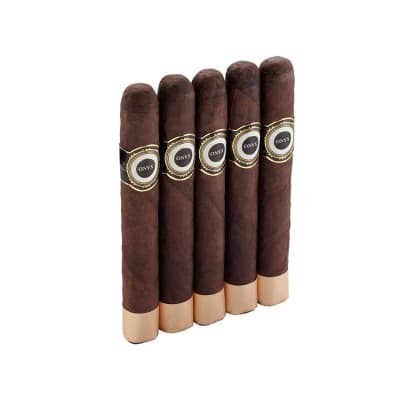 I love the maduro as it is rich and always has a perfect draw. Burn is always consistent and tight. I seen this one at the shop and got excited. Large ring... good length... I had high hopes that this stick would be great, if not awesome. Not the prettiest cigar I've ever seen. The cap was a little rough but the cigar as a whole was well constructed and burned well. However, the taste and aroma just wasn't what I had hoped for. From here out, I'll take a pass on this one. 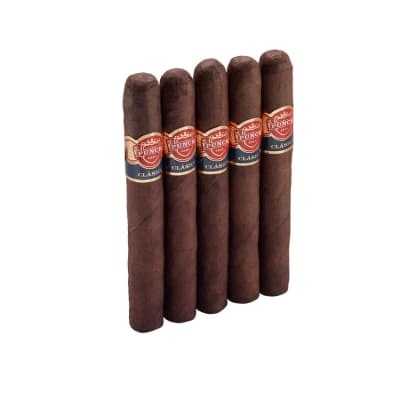 This cigar was recommended to me with much praise from a veteran cigar smoker. I have to admit, they are big and beautiful. The huge ring size, dark maduro wrapper, and fancy gold band were really impressive and I had high hopes that this would be a totally awesome cigar. The burn was even from start to finish. The draw was perfect. The taste was good, but I didn't fall in love with it which was a bit of a let down. If it was a 5x50 ring with a plain old band, I would have been less disappointed. The ash was somewhat messy and the wrapper began to crack about half way through. It's a good cigar if you want to look like a big shot. For the price, I'd probably wait until they go on sale before considering ordering more. Would rather spend that kind of money on an AB Tempus.